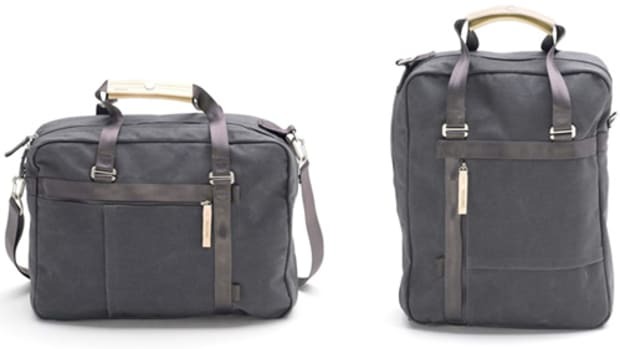 Time to stop breaking your back with larger bags. 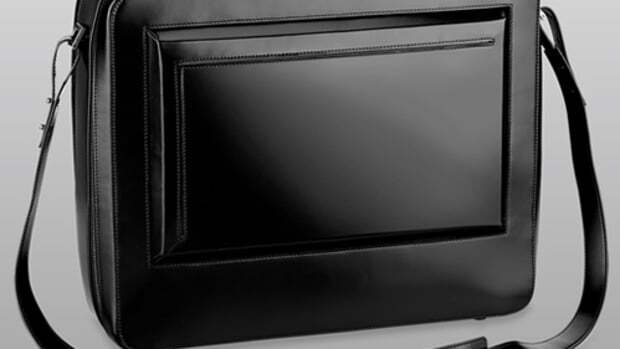 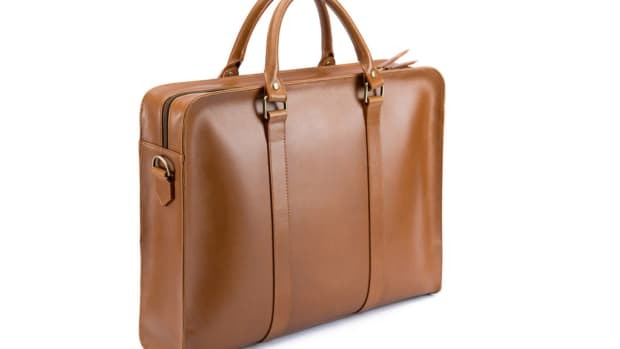 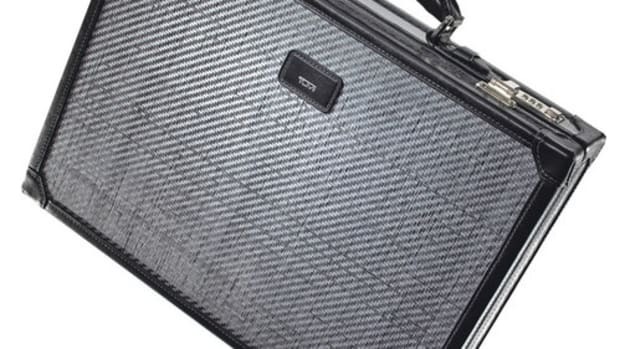 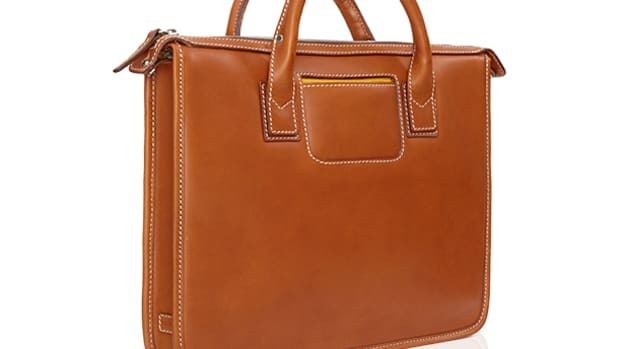 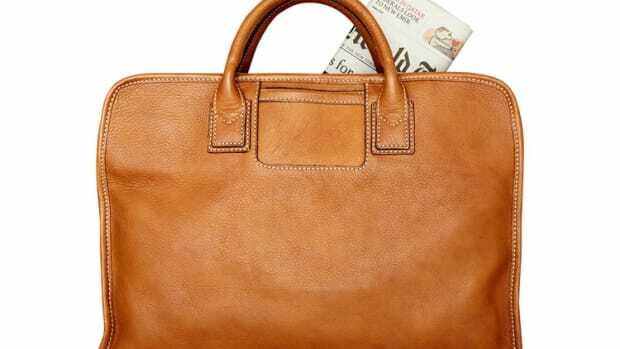 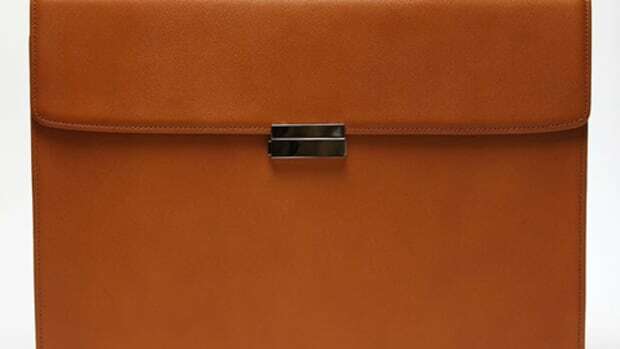 Who says you have to pay over $500 for an all-leather briefcase? 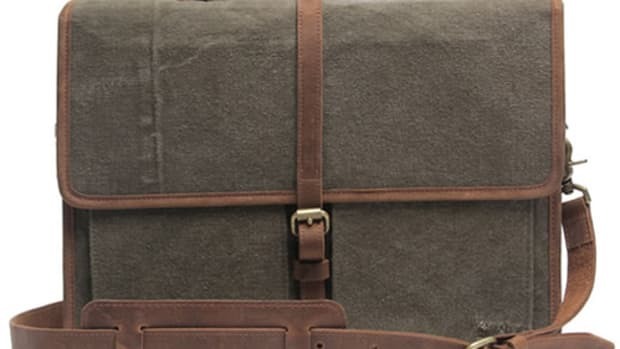 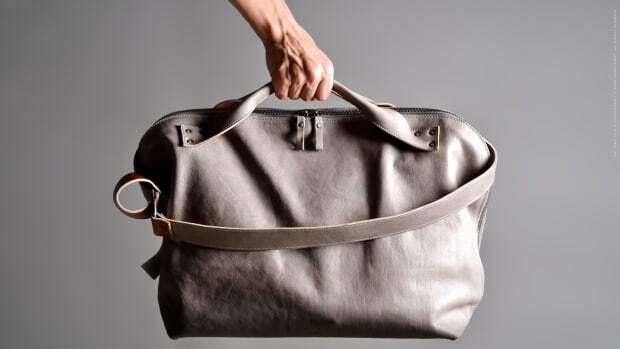 A weekender/briefcase hybrid that's worth every penny.